The community event of the year! 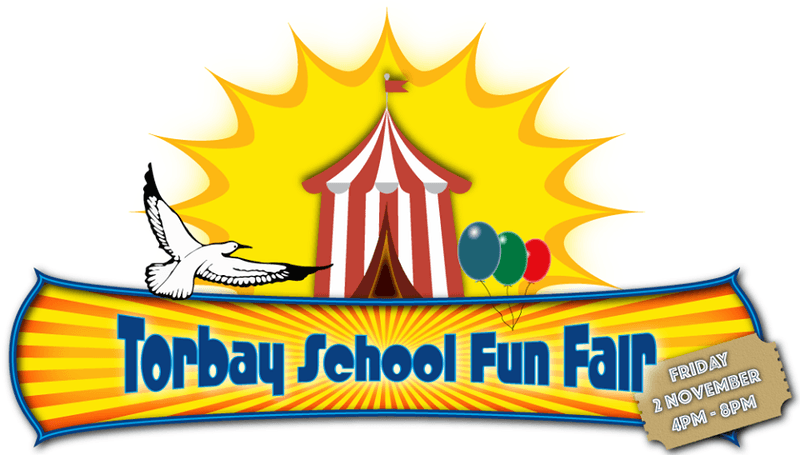 Torbay School are holding the Torbay School Food & Fun Fair. - Market Stalls - Do all your Christmas shopping! - Food Trucks - lots of delicious options, bring the family for dinner! - Bar - Deep Creek will be running the bar at the Fair! - Outdoor Fun - Zorb balls, bouncy castles, water fun, soccer darts - you name it! - Live Music - Feel free to get up and dance! - Live Entertainment - Magician, Fairy, balloon making, face painting and lots more! - Auctions and Prizes - Be there to win some fantastic prizes! - Cake Stall - So many yummy cakes to choose from! - Classroom Stalls - Haunted House, gumboot toss, ring a drink and much more! Loads of fun for the whole family! You don't want to miss this! We can't wait to see you there! No ticket required, just turn up and enjoy!